Have a book already and just want to build another birdhouse? Want to share the power of this metaphor with a friend? 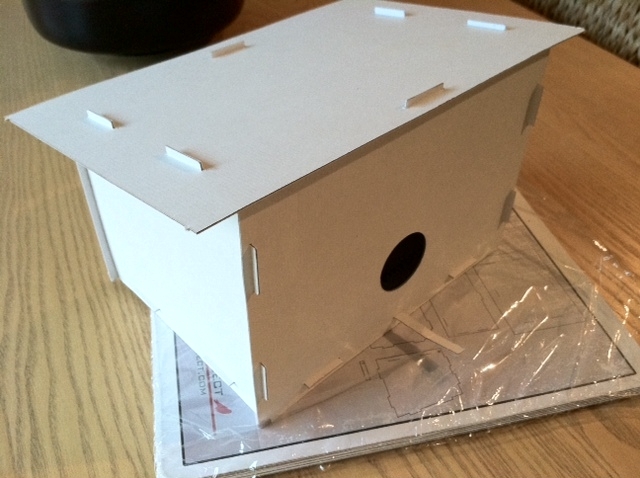 Here is an extra cardboard birdhouse, complete with instructions.